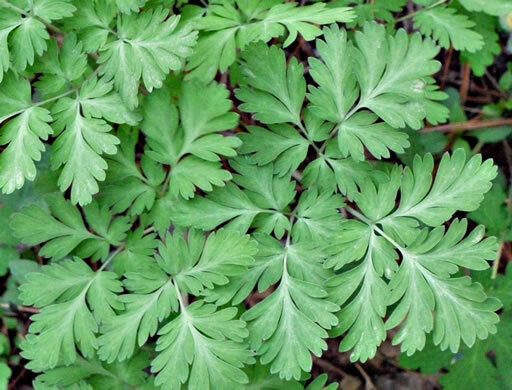 Your search found 3 image(s) of leaves of Dicentra species. 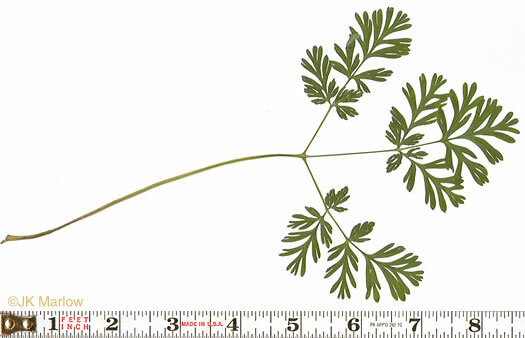 Typically one long-stalked basal leaf per flowering stem, per Wildflowers of Tennessee, the Ohio Valley, and the Southern Appalachians. 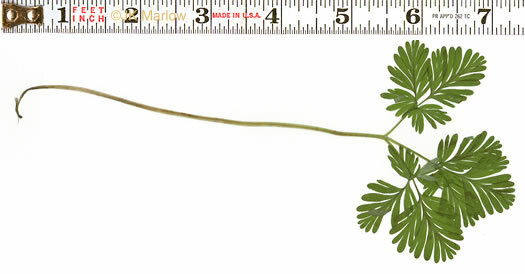 Typically two long-stalked basal leaves per flowering stem, per Wildflowers of Tennessee, the Ohio Valley, and the Southern Appalachians.